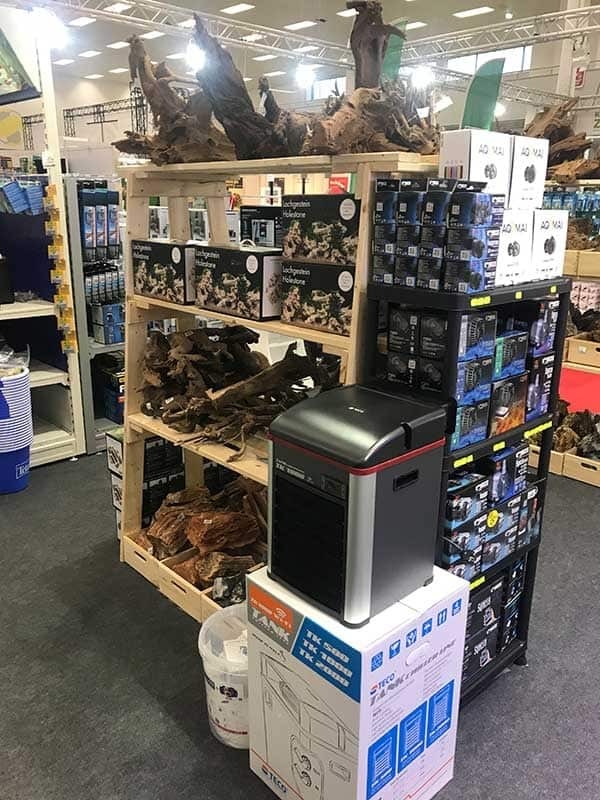 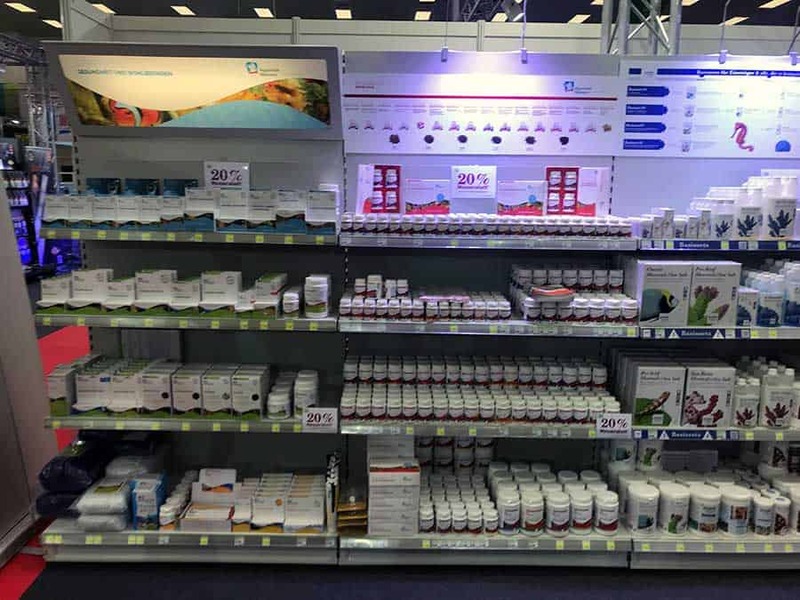 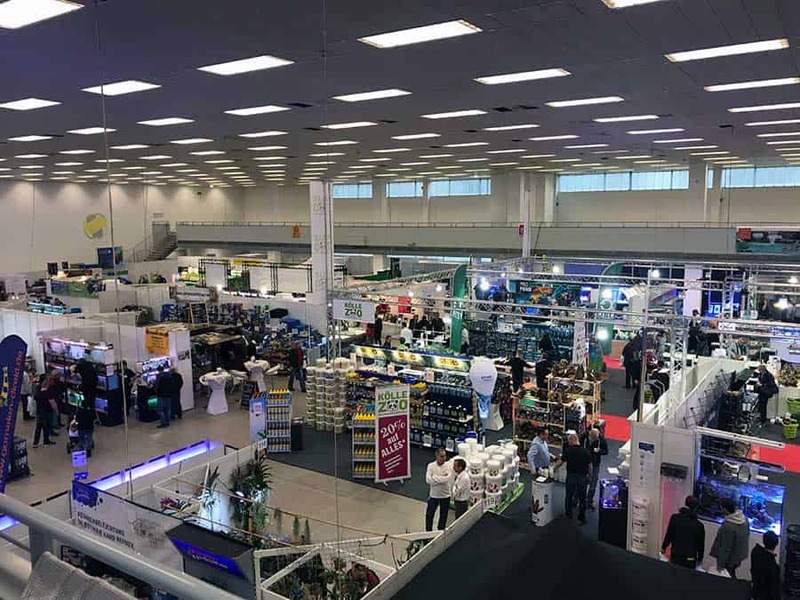 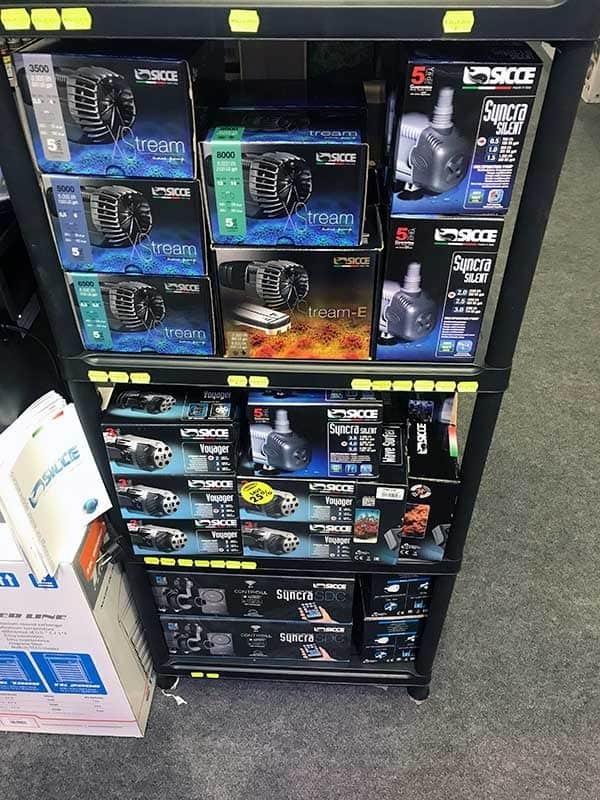 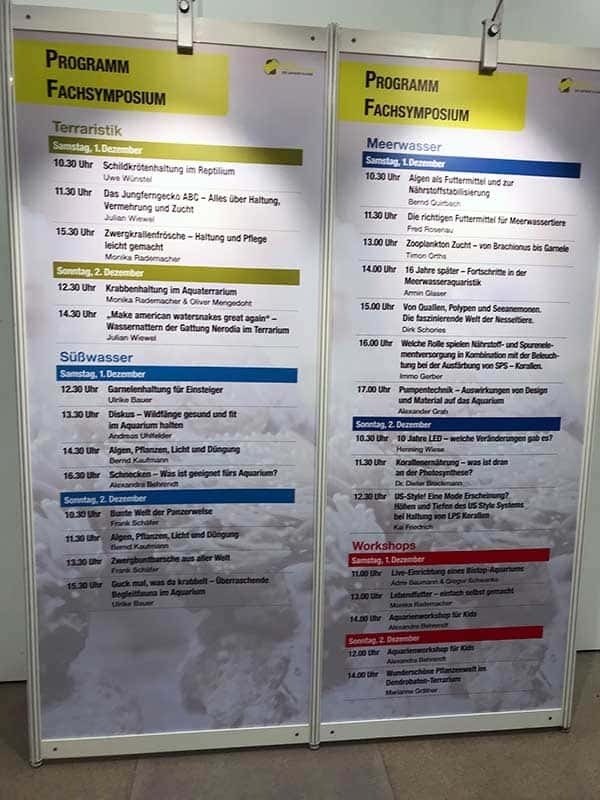 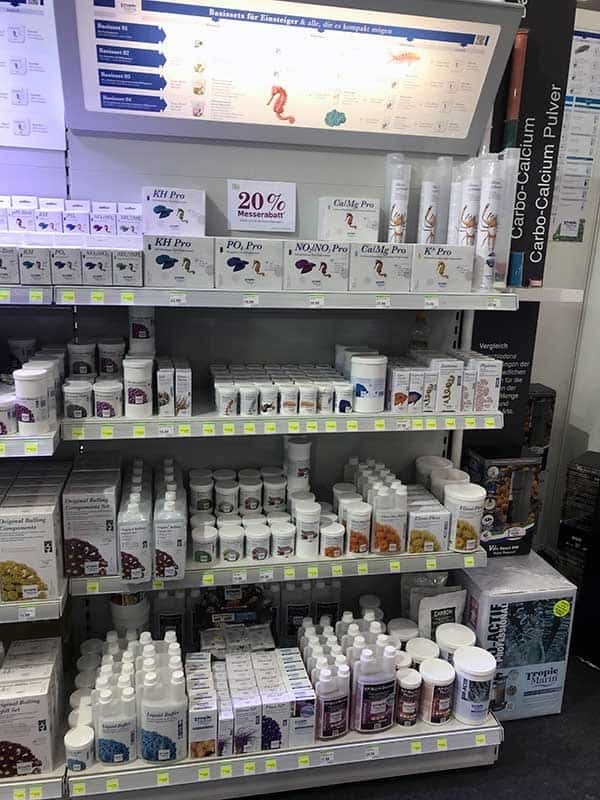 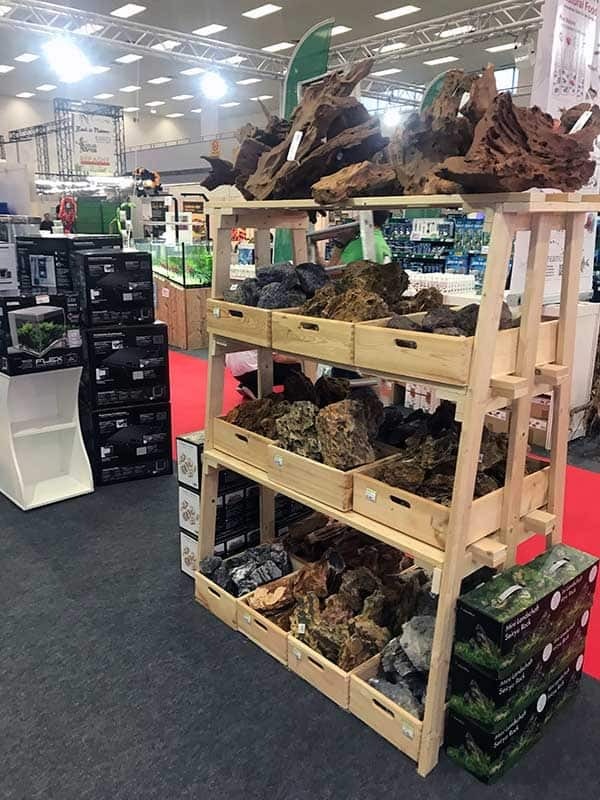 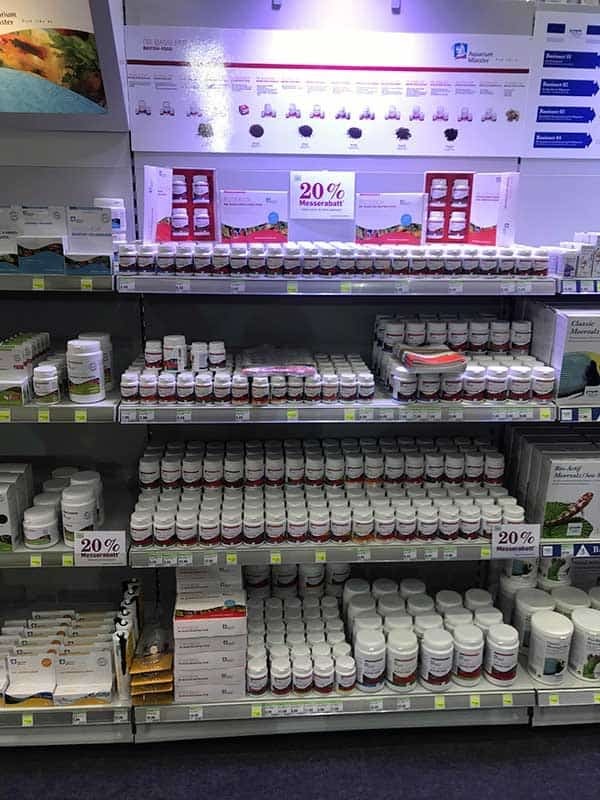 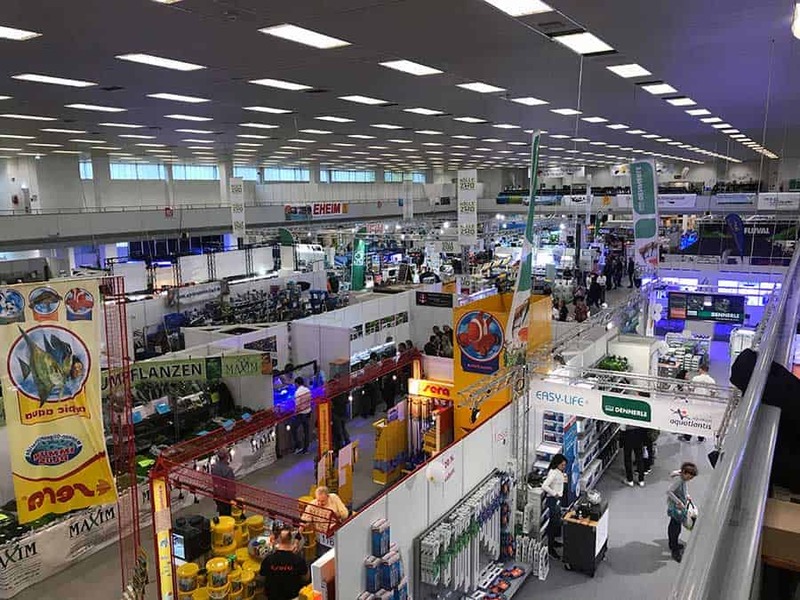 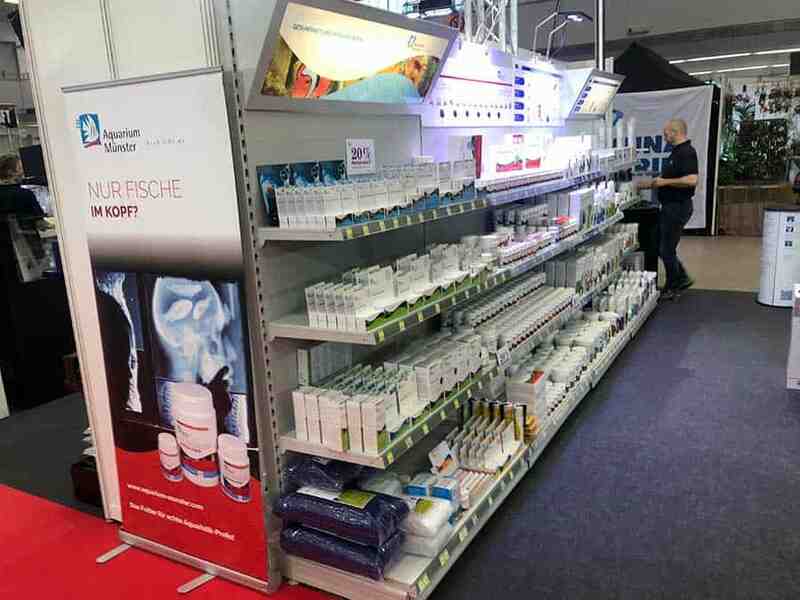 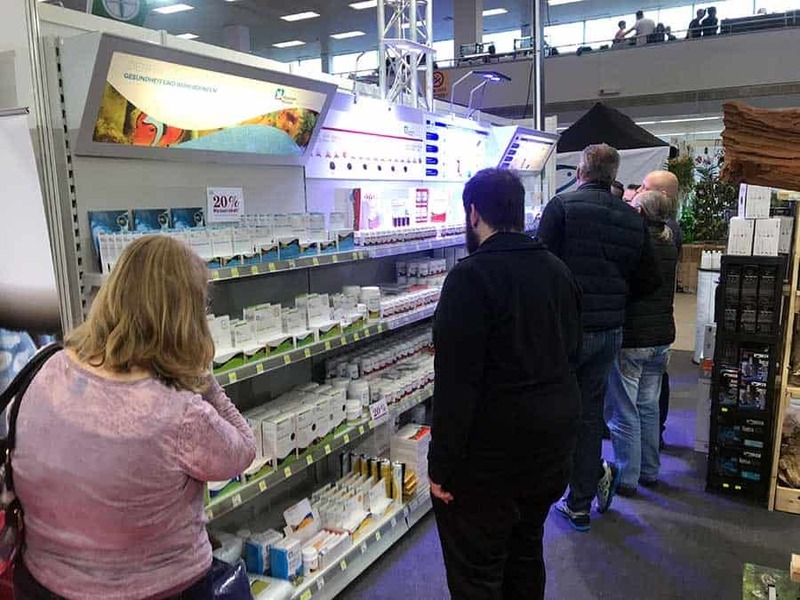 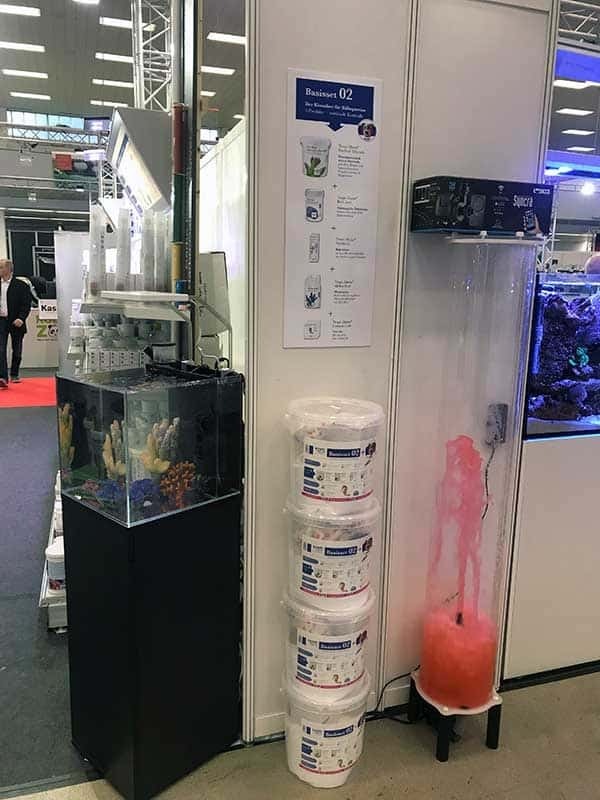 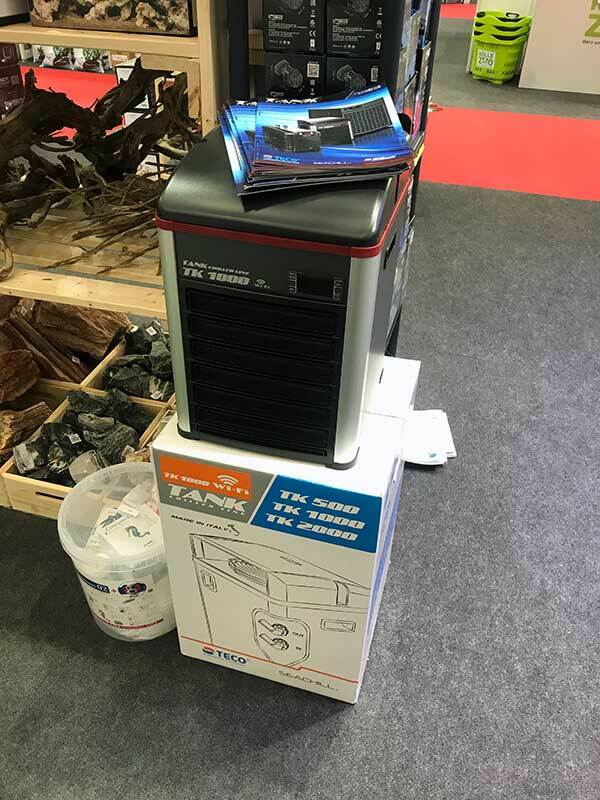 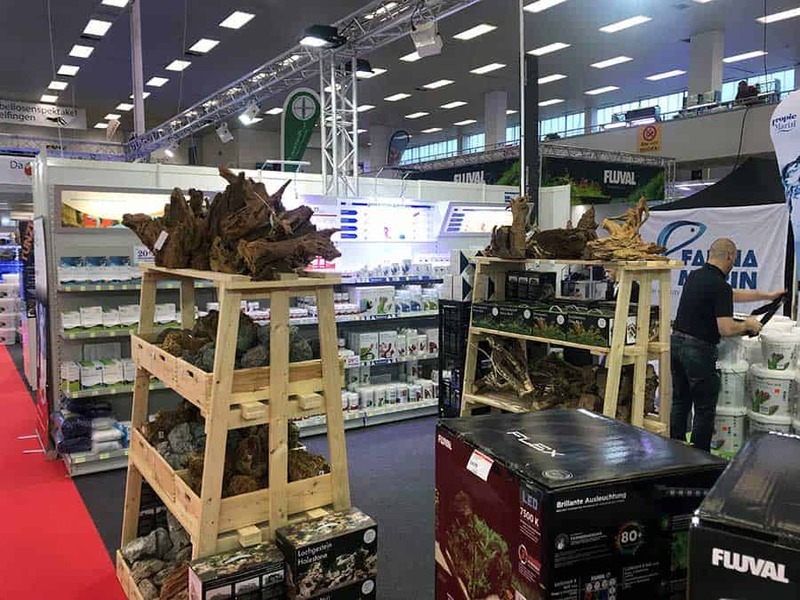 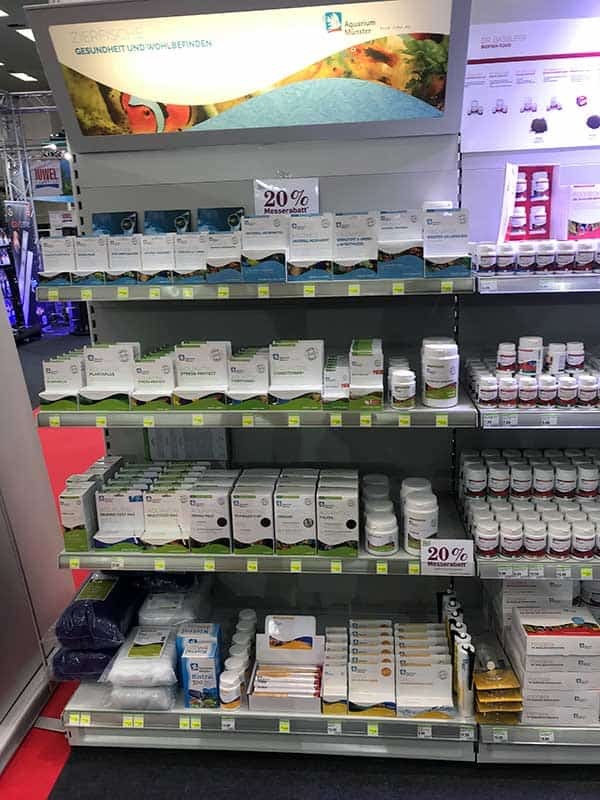 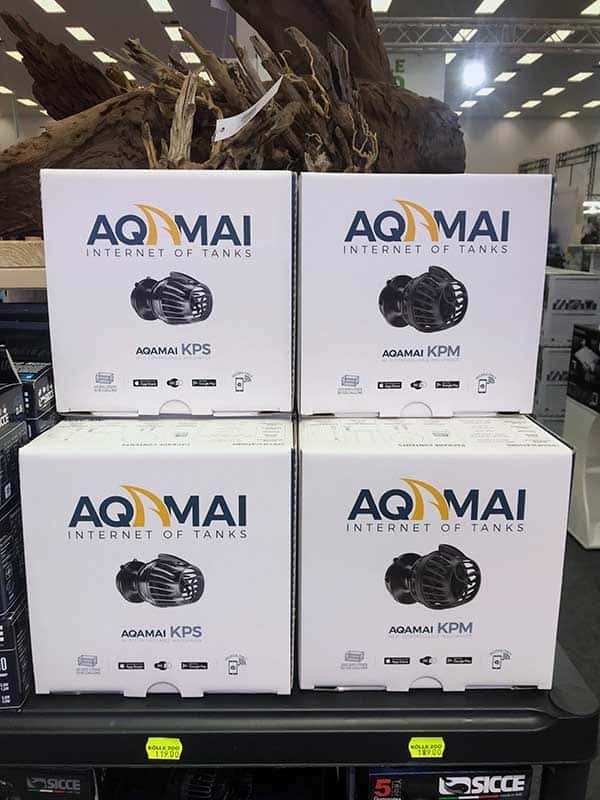 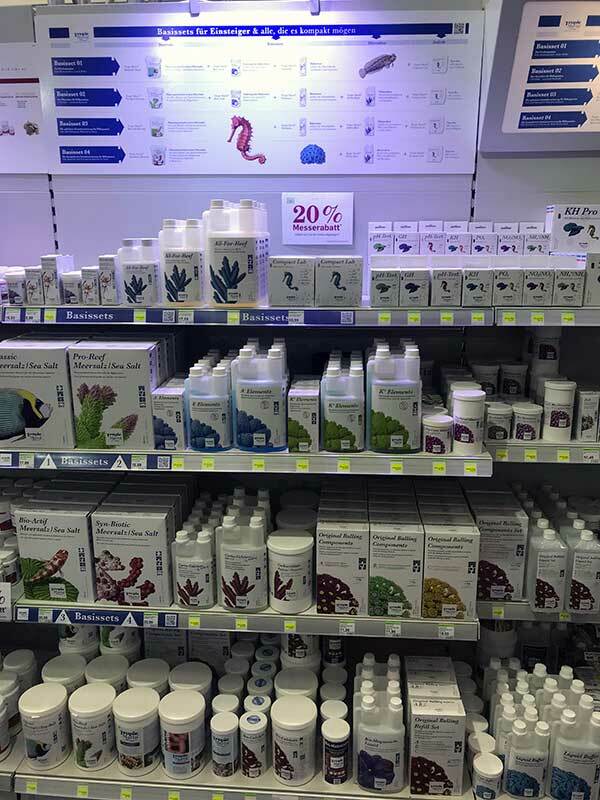 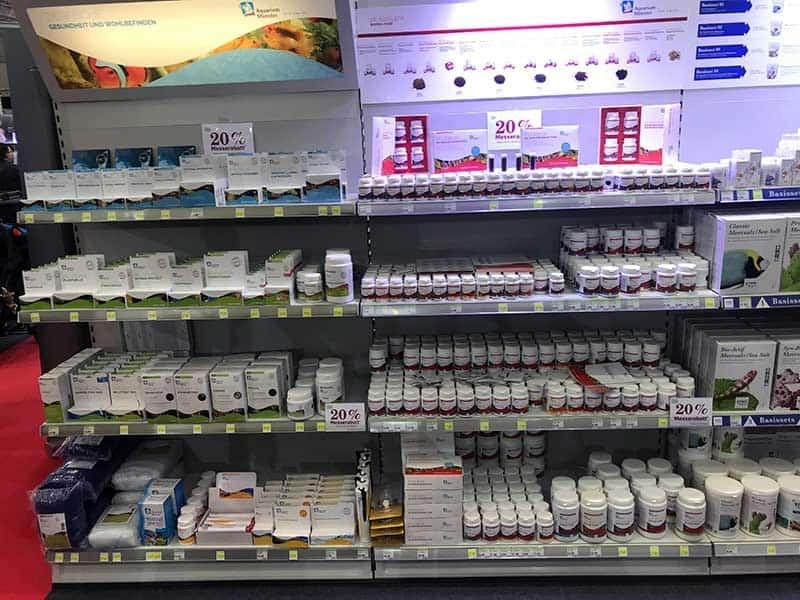 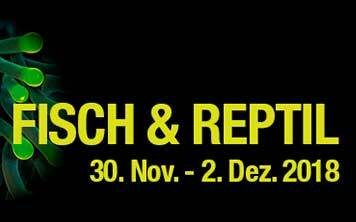 From November 30 to December 2, 2018, the German exhibition Fisch & Reptil 2018 took place in Sindelfingen. 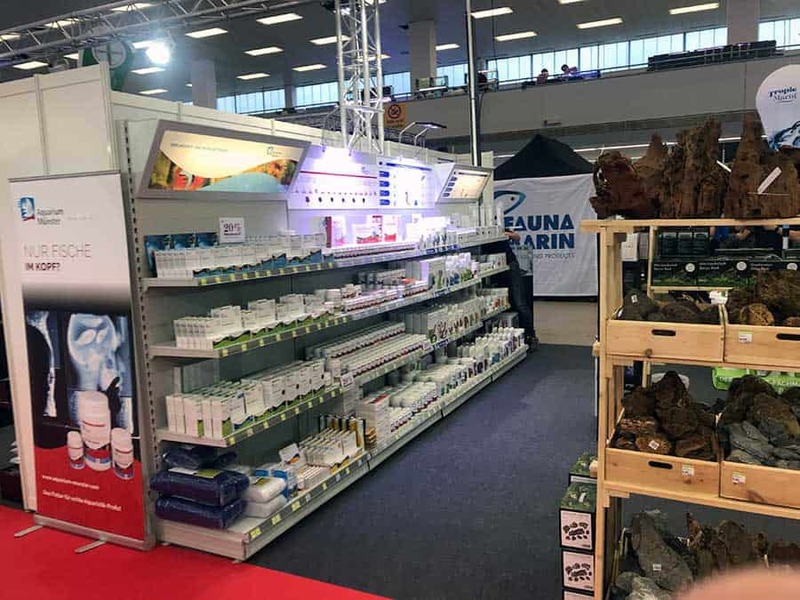 As every year, we exhibited under the umbrella of our partner Kölle-Zoo. 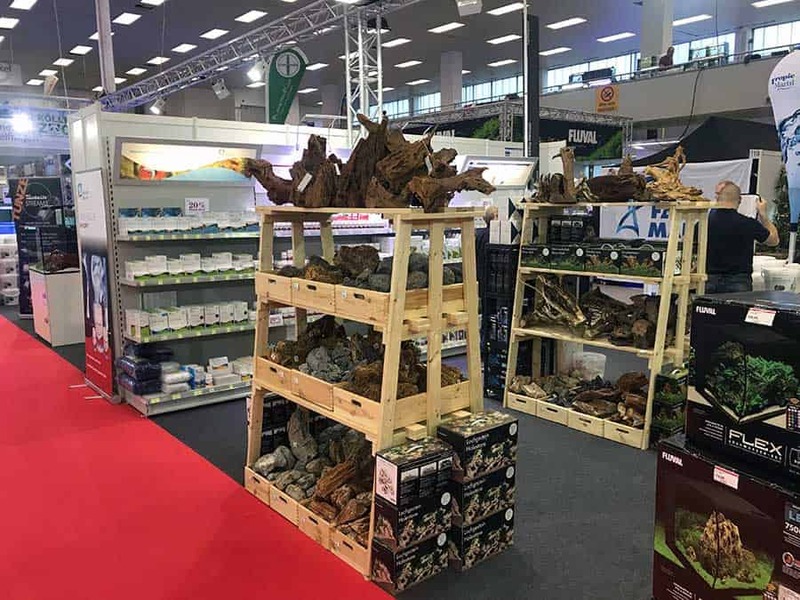 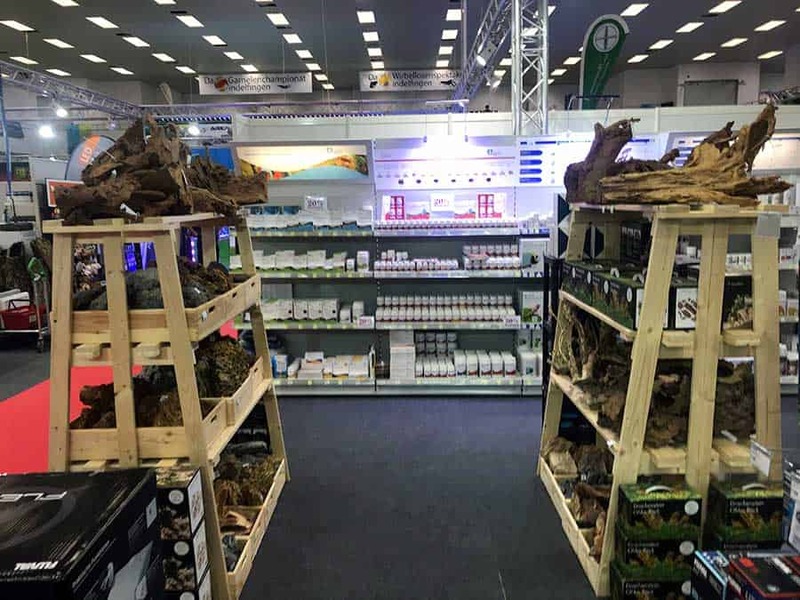 At around 6,000 m², visitors were expected to discover a rich, fascinating selection of animals, aquariums, terrariums and accessories for aquatics and terraristic. 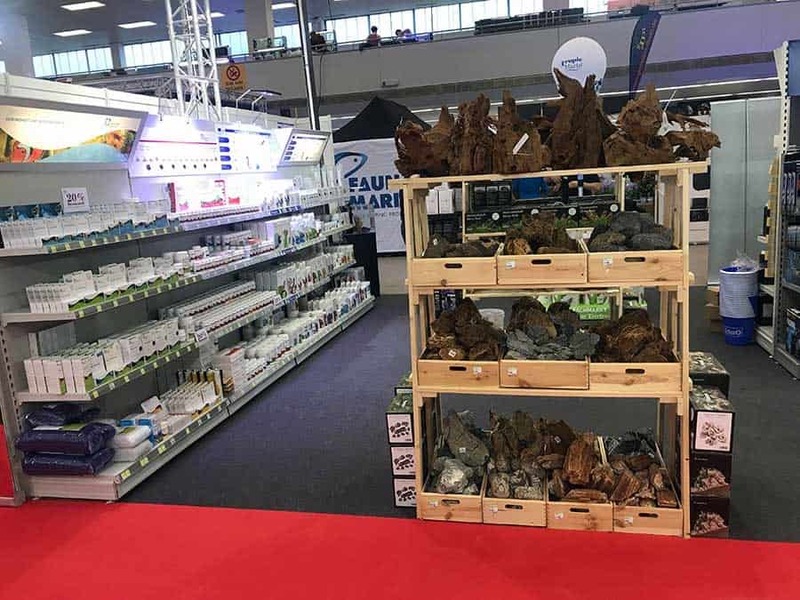 The exhibition was accompanied by an attractive supporting program of symposia, workshops, live aquascaping and shrimp championship.